“…About five years ago, Barrales launched GROW Elect, a political action committee focused on recruiting and training Latino Republicans to run for local offices, providing campaign expertise, and funding campaigns to help them win. Today, more than 100 Latino Republicans hold local elected office (and one state Assembly seat) thanks to Barrales’ vision and hard work. 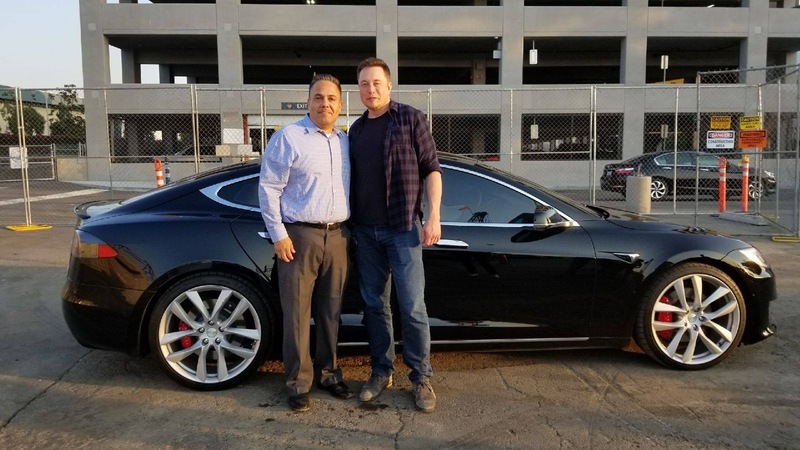 “Vargas, who has several physics degrees, said he especially enjoyed touring Musk’s newest venture, The Boring Co. 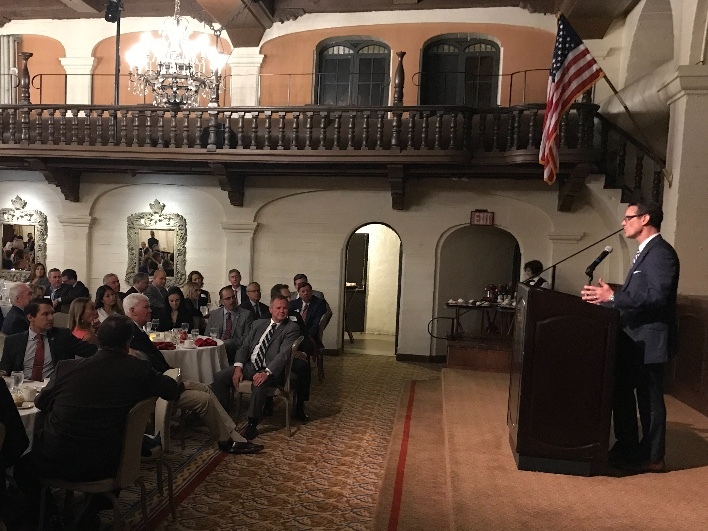 The company is working to build the first 2 miles of a Hyperloop tunnel to LAX..
Riverside County District Attorney Mike Hestrin (pictured top right) held an enthusiastic sold-out re-election campaign kick off event at the beautiful Mission Inn in Riverside recently. The guest of honor was the highly-respected former District Attorney Grover Trask. GROW Elect was proud to support Hestrin in his come from behind election victory against an incumbent in 2014, and we are proud to be among his first supporters for his well-deserved upcoming re-election.